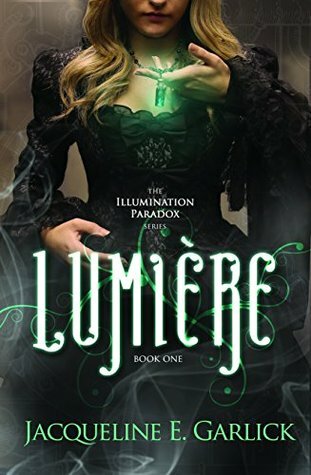 Lumière Book Tour + Giveaway! 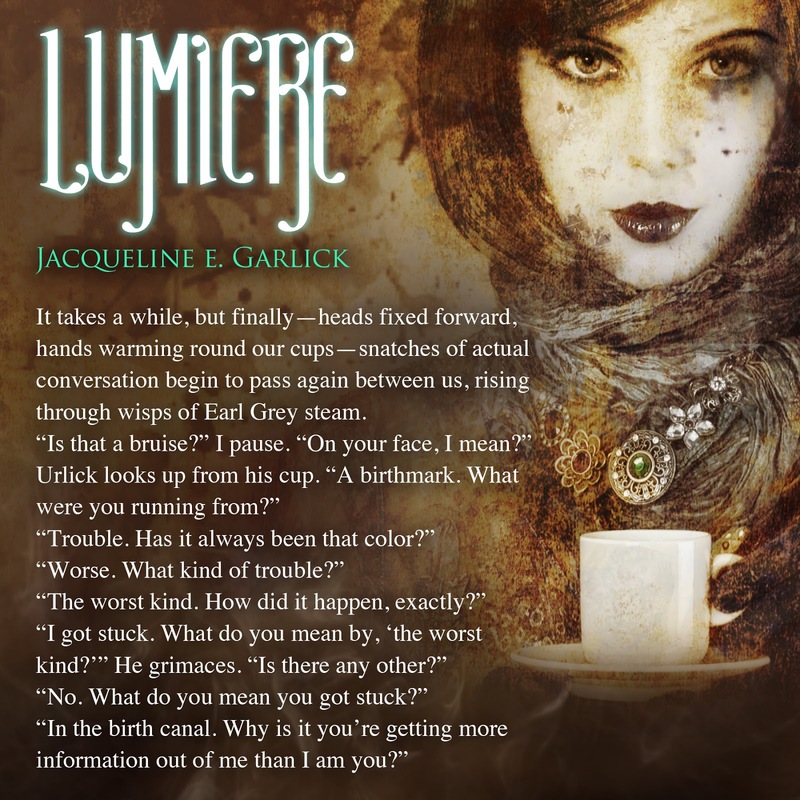 I’m super excited for Jacqueline Garlick’s launch of LUMIERE! Check out all the fun details about her book releasing below! In my former life, I was a teacher (both grade school and college – long story, don’t ask) and more recently, I’ve been a graduate of Ellen Hopkin’s Nevada Mentor Program and a student of James Scott Bell, Christopher Vogler and Don Maass. 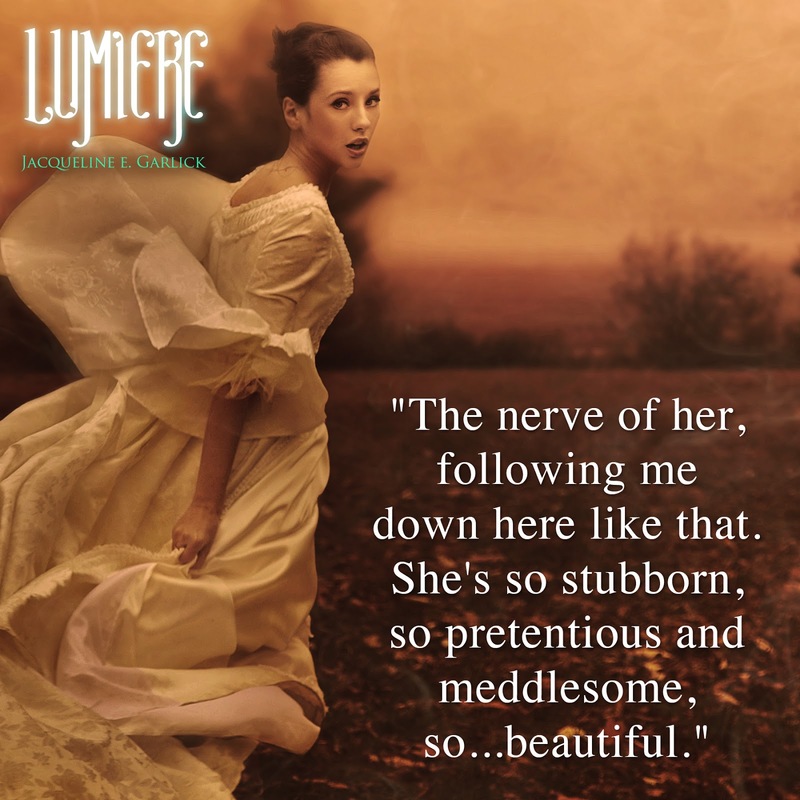 An excerpt from Lumière earned me the 2012 Don Maass Break Out Novel Intensive Scholarship. Known for my edgy, rule-breaking, Tim Burton-esque style of writing, I’m often affectionately referred to as the Quentin Tarantino of YA among friends in writing circles. 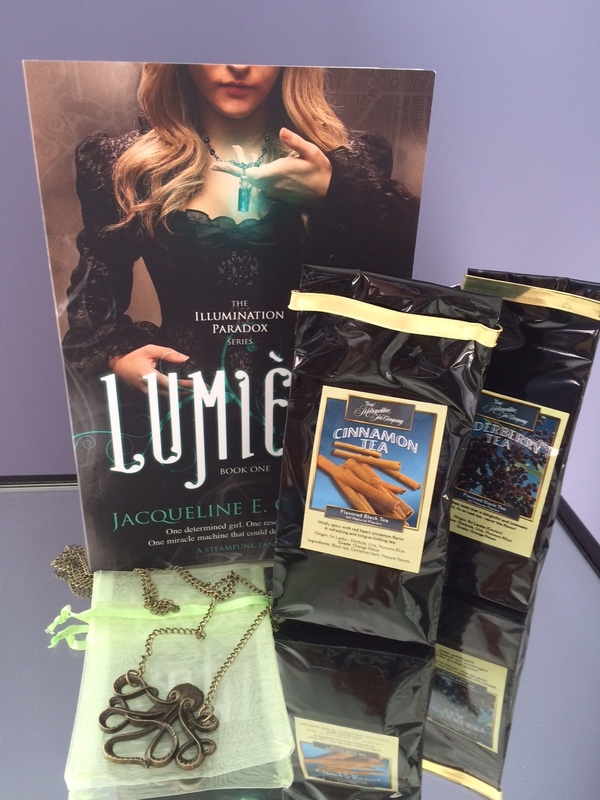 2 Responses to Lumière Book Tour + Giveaway! I love the book covers! The are beautiful!